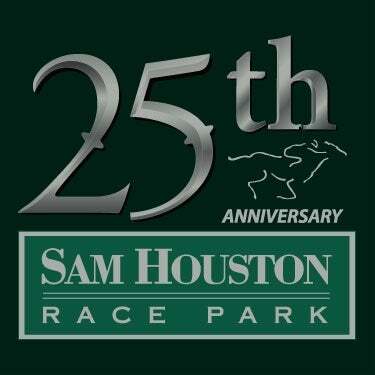 (Houston, TX) – The Sunday Houston Racing Festival at Sam Houston Race Park included classy performances by Tiger Moth in the Grade 3, $400,000 Houston Ladies Classic Big Picture in the Grade 3, $200,000 Connally Turf Cup. The afternoon also featured two Texas Champions Day stakes and the running of the $50,000 Houston Distaff. Longshots ruled those three events with exciting finishes delivering by the winners. 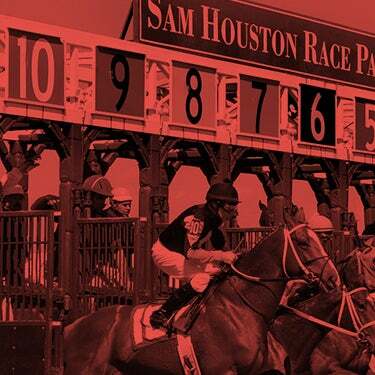 The first stakes on the Houston Racing Festival card was the $50,000 Groovy Stakes for 3-year-old accredited Texas-breds at six furlongs. Trainer Bret Calhoun always does well in the Texas Champions Stakes at Sam Houston Race Park, but usually with odds-on favorites. He was there Sunday to watch a standout performance from Douglas Scharbauer’s homebred Swift Shock, who ran a career best at odds of 44-1. Jockey Lindey Wade, who won two Texas Champions Stakes on Saturday night, guided the son of My Golden Song, tracking the early leaders before swinging wide and mounting a huge rally. He passed Will S. Farish’s homebred Direct Dial, who was the even-money favorite, drawing off by 2 ¼ lengths in 1:12.54. Calhoun’s other entrant, Gold Label, at odds of 8-1, ran third under jockey Brian Hernandez, Jr.
“This colt showed a lot as a 2-year-old," said Calhoun of Swift Shock. "On paper, neither he or Gold Label looked like they fit, but they showed up." Redatory, owned and bred by James Wessel, completed the superfecta. The son of Oratory was just named Texas Thoroughbred Association (TTA) champion 2-Year-Old Colt/Gelding. 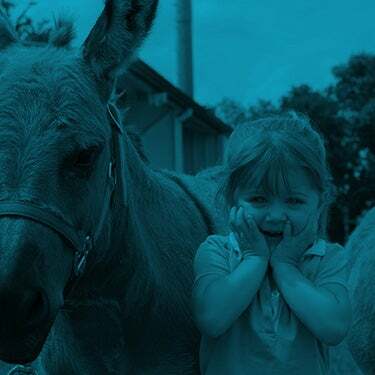 Swift Shock delighted his supporters paying $90.00 for the win. He has now won two of his four starts and earned $30,000 for his first stakes victory. A field of seven accredited Texas-bred 3-year-old fillies competed six furlongs in the $50,000 Bara Lass. Once again, the heavy favorite was denied, but is was a better outcome for owner and breeder Will S. Farish and trainer Steve Asmussen as Red Dress clinched her first black-type win. The filly, by Too Much Bling, was ridden by Iram Diego, who settled her behind the leaders in the early stage of the race, then rallied three-wide for the win. The final time was 1:12.74 over a good main track. Douglas Scharbauer’s homebred Howbouthiscowgirl was second by a margin of a half-length. There was no luck involved for She’s Pretty Lucky, who was sent off at odds of 1-9, got behind early and could only rally for third under Florent Geroux. Running fourth was Light Up the Devil. "I had never ridden her in a race, but worked her twice, said Diego, who rides first call for the Asmussen barn at Sam Houston Race Park. "She is a nice filly and put herself in a good spot." Red Dress, sent off as the third choice in the wagering, paid $23.00 for the win. This was the second career victory for the gray filly, who just broke her maiden on November 21 at Remington Park. 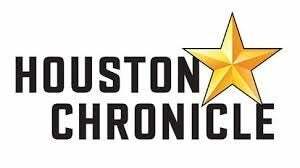 A field of ten fillies and mares closed out the card in the mile and one-sixteenth $50,000 Houston Distaff, the third turf stakes of the Houston Racing Festival. Sully’s Dream, owned by Ralph Ebert, Patrick Waresk and Michael Waresk, had a dream trip under jockey David Cabrera, leading from gate to wire at odds of 13-1. The 4-year-old filly by Colonel John made several prior stakes attempts. Her trainer John Alexander Ortiz felt the Distaff would be a good fit, and he was correct. The trip was left up to Cabrera, who kept her to task throughout the race. Sully’s Dream paid $28.20 for the win; her fifth from 15 starts and first stakes win. She crossed the wire in a final time of 1.45.80 over the Mike Maker trainee Peru (GB) and rider Julien Leparoux. Susie Bee, also trained by Maker ran third with Godophin Racing LLC’s Charged completing the superfecta.